There is no dearth of video converters. Some are free and some need to be purchased. Some video converters can be used online while some need to be downloaded. Many have online and downloaded versions. Many video converters have free trials or free versions and then you need to pay for the full version. You would certainly want to use the best video converter available at the moment. Here is a comprehensive guide to the top fifteen best video converters you can choose from. 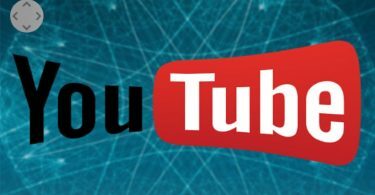 YouTube is the largest video sharing and broadcasting platform in the world. Chances are you would download videos from YouTube and may want to convert. You may also need to convert prior to uploading videos to YouTube. Here are the best YouTube video converters available for free. ClipConverter has an amazing easy interface. You can convert videos using URLs. You would have full control of the audio and video quality. You can work with FLV, MP4, MP3, M4A, AAC, WMA, OGG, 3GP, AVI, MPG, WMV and MOV. The converter supports high-definition (720p) MP4 video conversion and it is fairly quick. There are issues with download and conversion of AVI format. 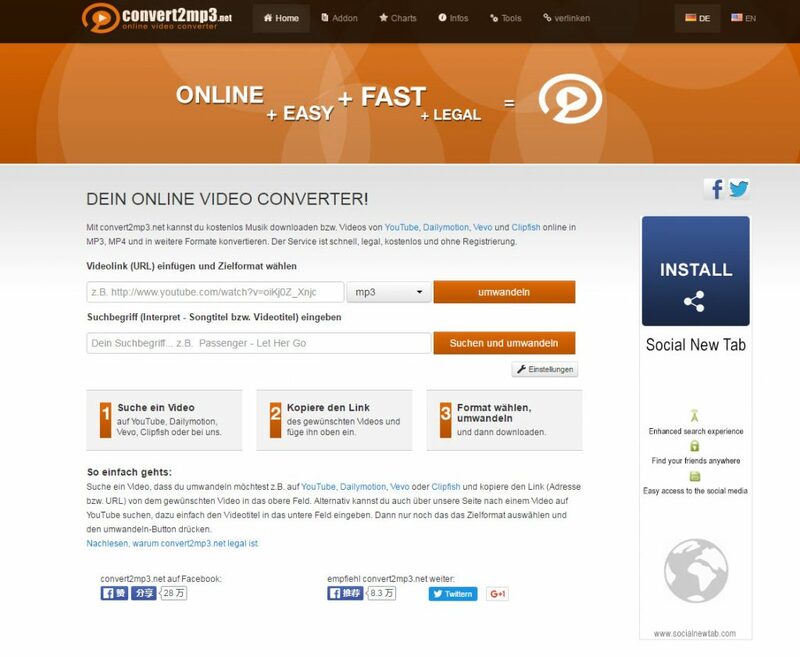 Online Video Converter is simple enough. You need internet to download the converted file. It works with all browsers and offers unlimited free downloads and conversions. KeepVid is free and works with all major video sharing websites. However, it doesn’t support all formats. There are limited features. There are far too many ads populating the interface. Convert2mp3 is a one step conversion and one step download interface. You can work with six audio formats and four video formats. The formats are common but the options are not exhaustive. This is easily the best video converter of all free solutions for YouTube videos and similar sites. You can work with a dozen video formats and also specifically for devices ranging from iOS to Android, BlackBerry to video game consoles. You may want to download an app or software to convert videos. 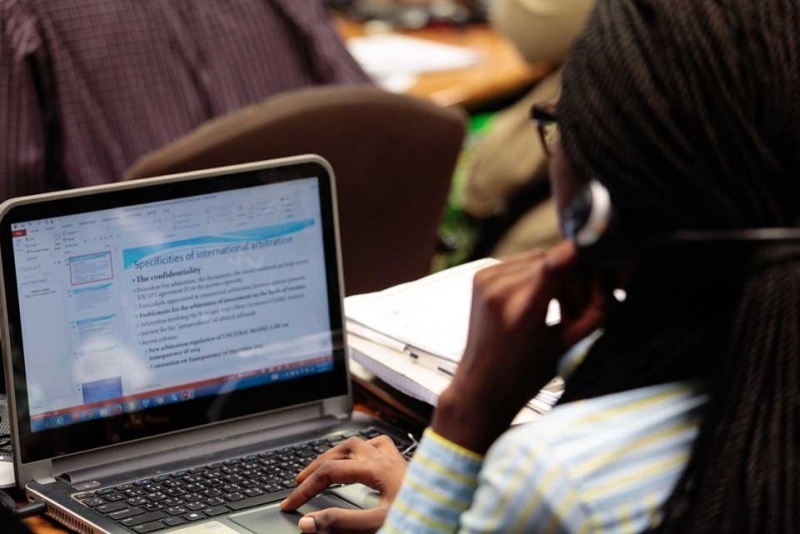 Here are some free video converters that you can download and work offline. Freemake is free and it works with dozens of popular formats. You can work with 4K Ultra HD videos as well. The speed of conversion for very high resolution videos is a concern. The software is used by almost a hundred million users. This is an open source software for Windows, Mac and Linux. It doesn’t work with all video formats but does convert most. The interface is not the simplest but you can get used to it in no time. MediaCoder can convert the popular audio and video formats including H.264/H.265 GPU accelerated encoding. You can capture screen shots and grabs from video camera feeds. The interface has many features including filters, transcoding parameters and segmental video encoding technology for improved parallelization. 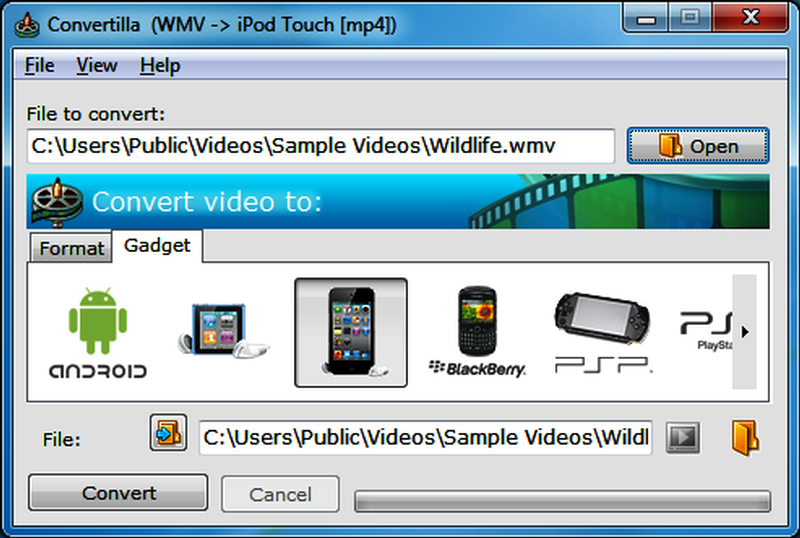 Convertilla works on all latest Windows systems but it doesn’t cover all popular video formats. You can choose the desired video quality and size but there aren’t too many features. 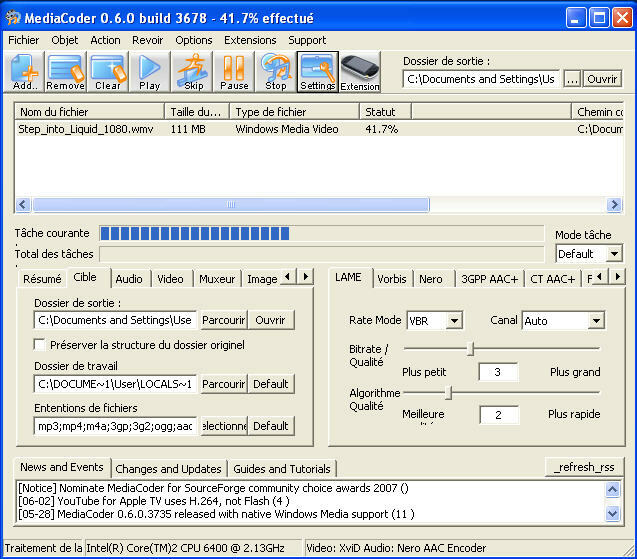 You can convert videos and also extract audios using this converter. 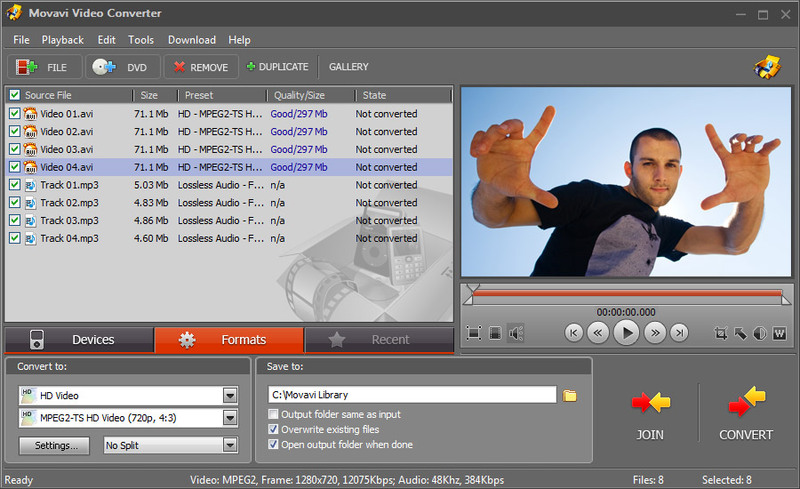 It works with more video formats than Convertilla but there are few features to edit or enhance the converted videos. This is the absolute best video converter there is right now. You would get the fastest video conversion among all software or online apps. You can work with all video formats including 4K UHD videos. You can stream converted media to your television, make DVDs or Blu-Ray discs. There is a one click video downloader and you get a plethora of editing tools including trim, crop, merge, rotate, watermark, aspect ratio, saturation, brightness, special effects and de-interlacing among others. 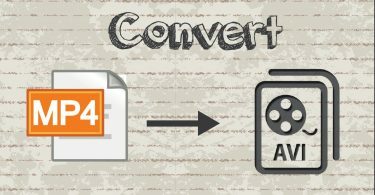 This converter can convert to many video formats but only accepts a few input formats. The full version has many features but the limited features in the trial or free version are not of much help. The free app is easy to use but can only be used with Windows and the edit features are very limited. All you can do is join videos and sync audios. It is a simple converter known for its speed but doesn’t work with all formats and could do with more editing features. This converter works with Mac and Windows. It works with more than a hundred formats but has limited enhancement features. How to choose the best video converter for yourself? To choose the best video converter, focus on the available formats. Do not try out a converter if it doesn’t work with all popular formats, be it audio or video. You should look for the output quality you desire and the speed at which the videos get converted. There are some converters with many features but very slow conversion speed. There are many free converters that are not safe. Focus on safety, input formats, output formats, output quality, edit and enhancement features along with how easy it is to use the software, app or online interface.